You are here: Home / Blog / News / Are You Afraid of Ghost…Restaurants? Have you ever opened Seamless or Grubhub in a crowded, metropolitan area? It’s mind-blowing that the sheer number of restaurant options that appear on the screen doesn’t cause your phone to spontaneously combust. 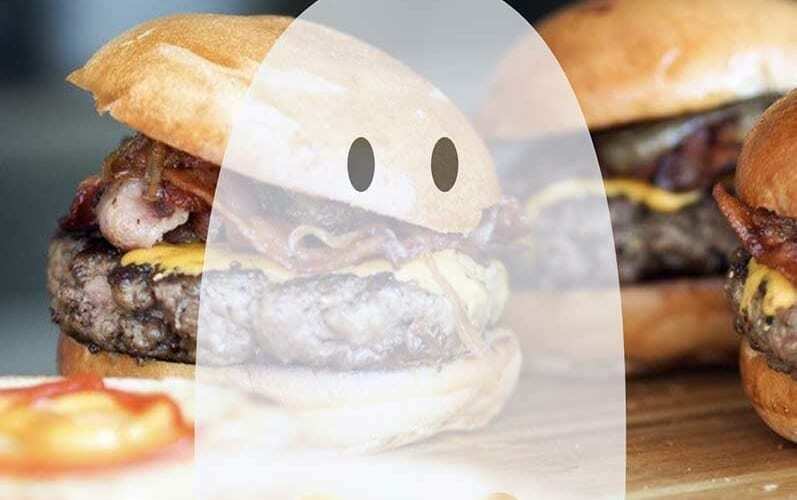 Well, get your flame-retardant underpants out of storage, because ghost restaurants are popping up all over, and it appears that they are here to stay and make our decisions all the more difficult when someone asks, “Where should we order from?” A ghost restaurant is a delivery-only establishment that has no storefront. They are becoming increasingly common in large cities, like New York and Chicago, where rent is expensive. 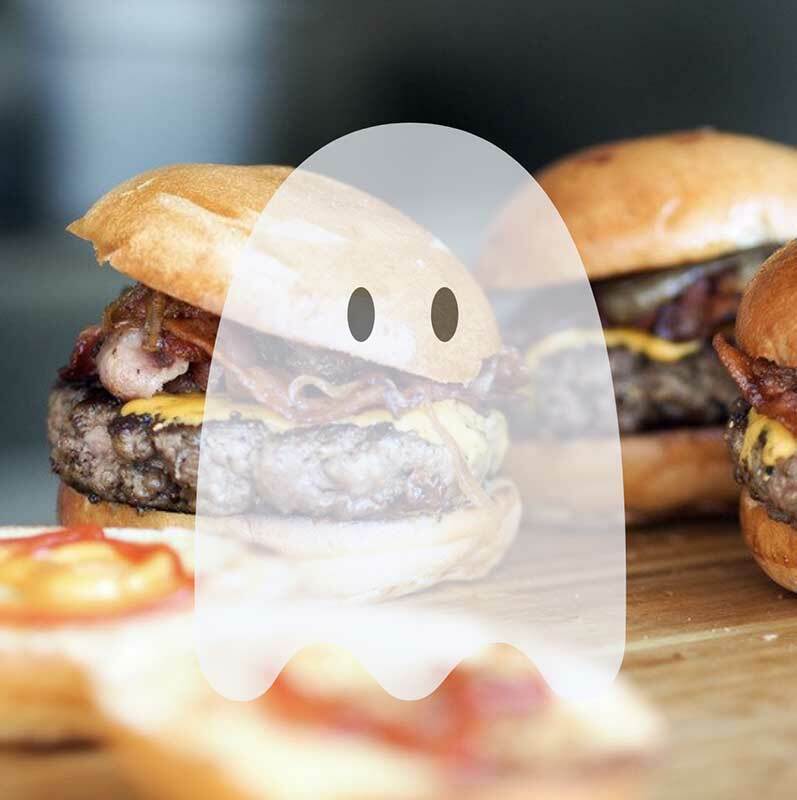 Ghost restaurants focus solely on food delivery and have eliminated the option for customers to dine-in and take-out. This allows owners to ignore time-consuming and expensive concerns typically associated with operating a traditional brick and mortar establishment, such as appointing a wait staff, purchasing dinnerware and making seating arrangements for guests. Since customers will never visit, these new age eateries are capable of assuming the identity of several restaurants – provided they can cook each type of cuisine within their 250-square foot kitchen. A ghost restaurant can house several brands that operate within the same establishment. That sushi place that you absolutely love can double as your second-favorite taco place, triple as your last resort burger joint, and quadruple as that Indian restaurant you haven’t tried yet. But does this business model really work? An estimated 26% of new restaurants fail within their first year of opening. And despite a decidedly low overhead, ghost restaurants are missing out on revenue made from alcohol sales and walk-in diners. Time will tell what the future has in store for ghost restaurants, but it’s probably safe to assume that their success will have less to do with their unconventional business model and more to do with the quality of food they’re selling. https://www.apronsandsmocks.com/wp-content/uploads/2018/10/87-Ghost-Restaurant.jpg 800 797 Mike Cielinski https://www.apronsandsmocks.com/wp-content/uploads/2019/02/aprons-smocks_logo-300x92-1-1-300x92.png Mike Cielinski2018-03-04 07:00:162018-10-24 17:08:20Are You Afraid of Ghost...Restaurants?